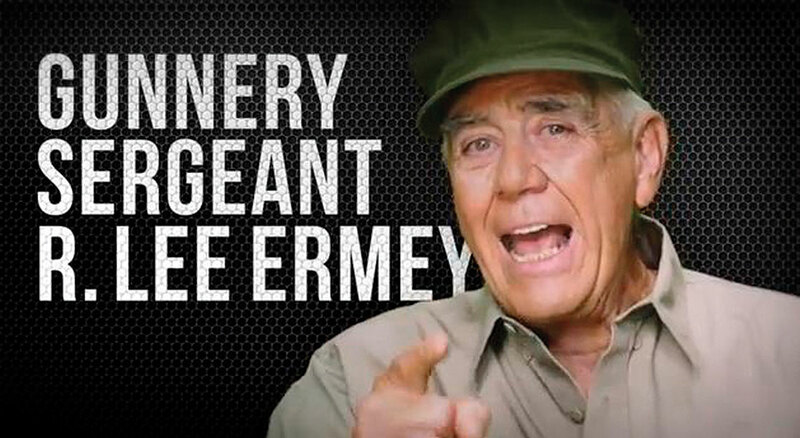 Now hear this. 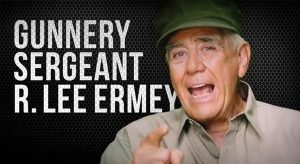 Join Sergeant Major Gene Overstreet (12th SgtMaj of the Marine Corps) and Veteran Forces as we honor the Gunny, R. Lee Ermey, and raise funds to continue the mission of helping our wounded and homeless veterans. 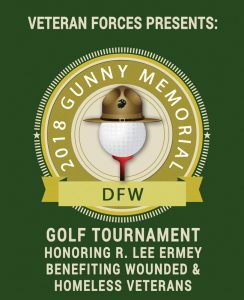 The 2018 Gunny Memorial Dallas/Fort Worth will be held on October 13, 2018 @ 8AM at The Golf Club at Champions Circle Fort Worth Golf Course.Cost is $125 per golfer and includes green fees, breakfast and lunch. Joining us will be former Dallas Cowboys Preston Pearson, Billy Joe Dupree, Lincoln Coleman, Angelo King and Cory Procter. 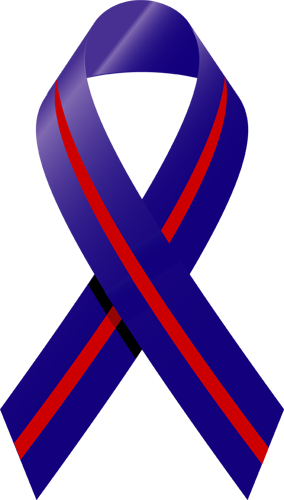 Other celebrities include Burton "Bubba" Gilliam - "Blazing Saddles", Barry Foster – Pittsburgh Steelers, Jose Guzman - Texas Rangers & Chicago Cubs, Larry Mallory - NT Giants, Eric Warfield - Kansas City Chiefs, Oliver Miller - Dallas Mavericks, Willie Foreman - Harlem Globetrotters and many more. 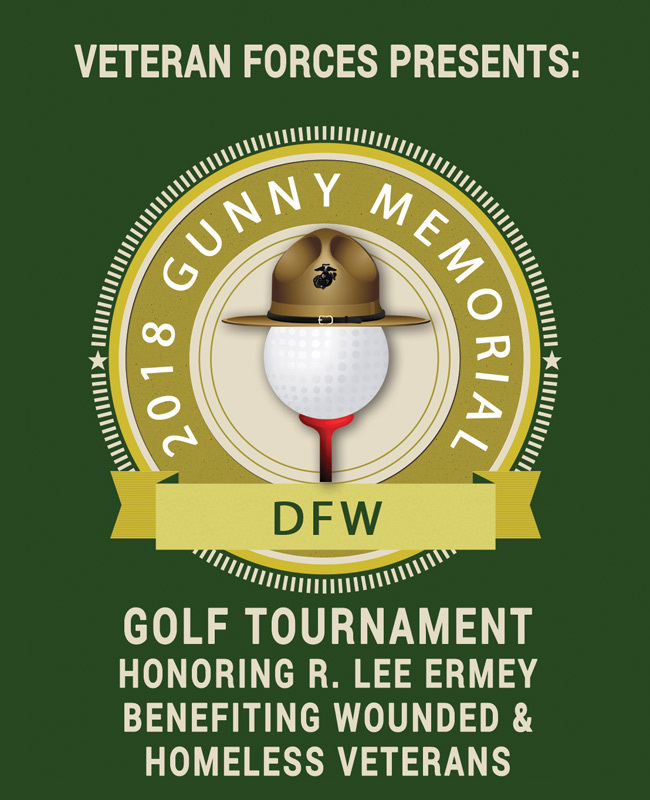 For more information on our Dallas/Fort Worth tournament, download our brochure HERE.